“The Commission has taken note of the final decision and is waiting for the two parties to implement it,” First Vice-President Frans Timmermans told a press conference in Strasbourg. Timmermans “applauded” the fact the two countries are due to meet next week, adding that the willingness of the two prime ministers to discuss the issue “is a good sign”. “The Commission hopes the prime ministers will find common ground on the best way to implement the decision,” he said. On Thursday (6 July), an international arbitration court ruled that Slovenia should have uninterrupted access to international waters, allowing “freedom of communication” to all ships seeking access to the country. Slovenia, which has just 46 kilometres (29 miles) of coastline, had argued its access to international waters was at stake because Croatia, whose coast stretches for 1,700 kilometres, wanted the maritime border to be drawn down the middle of the disputed Piran bay. 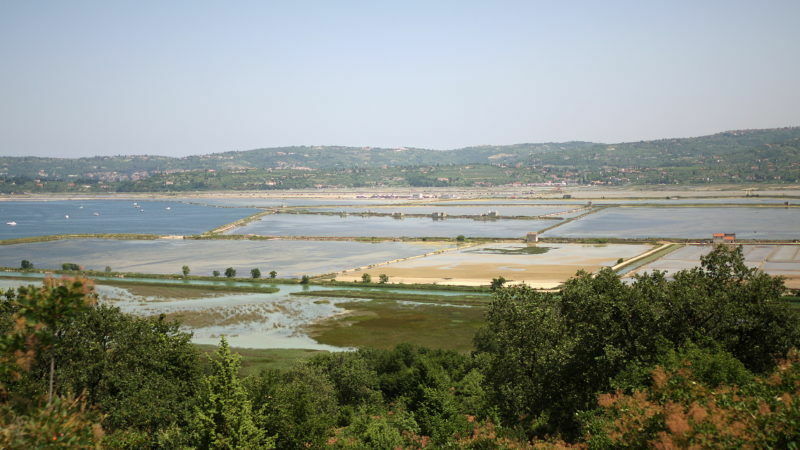 The bay is also shared by Croatia, and the dispute over where the sea borders should be drawn has poisoned relations between the neighbours since they both declared independence from Yugoslavia in 1991. Ljubljana insists it has a historic claim to the entire bay while Zagreb says it owns half of it. But judges rejected Ljubljana’s claim that the whole of the southwestern Piran Bay on the northern Adriatic Sea was Slovenian territory. They determined a “junction area” between the Slovenian territorial sea and the international waters it shares with Croatia. The court said the aim of the corridor was to “guarantee both the integrity of Croatia’s territorial sea and Slovenia’s freedoms of communication between its territory and the high seas”. But immediately after the ruling, Croatian Prime Minister Andrej Plenković said his country will refuse to implement the decision. In Ljubljana, Slovenian Prime Minister Miro Cerar hailed the ruling as a “historic moment for Slovenia”, saying the judgement “is definitive and must be applied on both countries”. 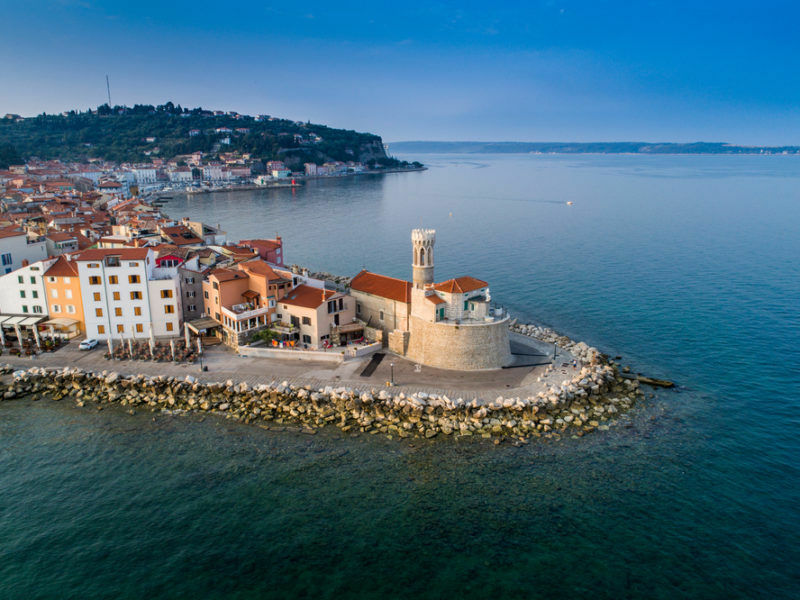 The decision is largely symbolic for Slovenia because the country is already guaranteed access to international waters under international law even if it doesn’t hold sovereignty over the Piran bay. Observers have warned that if Zagreb does not comply with the ruling it could further strain already tense relations with Slovenia, which is Croatia’s key entry point into the passport-free Schengen zone. Incidents have been reported in the disputed area after the ruling. Slovenia joined the EU in 2004. Croatia followed in 2013. At least in theory, EU rules require new members to join the Union only after having solved disputes with their neighbours.